Love these! 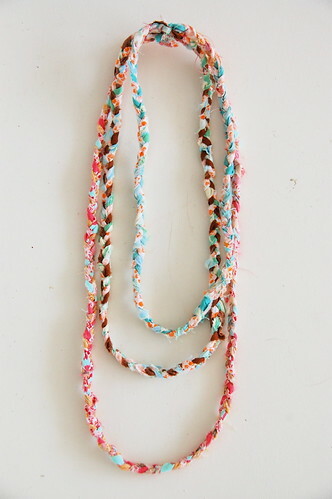 Scrap Fabric Necklaces. Check them out here. 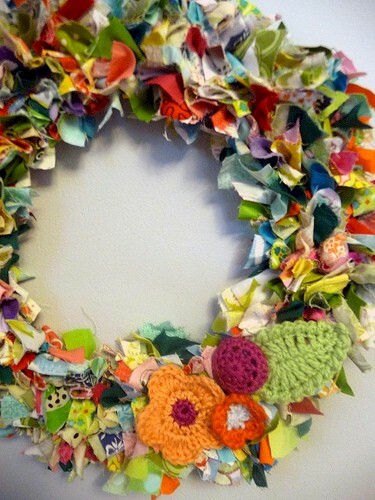 Fabric scrap wreath from Craft Gossip. Zipper Creatures from Scraps by Bebe's Boutique. I never would have thought of this; but it does make sense. bedside and the bucket holds the used ones. The idea is from Fun in the Making.